Not sure what a CMS is, or why you’d actually need one? In this article, we’re covering the ins-and-outs of CMS, including a CMS comparison so you can find the best option for your business. A Content Management System is a computer application that allows you to easily create and manage your digital content and website design. With a CMS, you can easily create, add, edit, or delete content on your website. You can also avoid relying on your website developers to make content adjustments whenever you need them, which speeds up workflow. Most CMS programs come with a suite of features including format management, history editing, and version control. They allow also you to assign permissions to certain individuals, so you can control who can access and edit any content on site. What’s great about a CMS is that using one doesn’t require technical training. That’s because editing capabilities are separate from the design and coding of the website. It’s also easy to make quick updates to components like headers, footers, and menus. Related Post: The importance of a mobile optimized website. Selective access permissions are also amazing because you can assign people certain roles for content, such as contributor and administrator. This prevents people from going rogue with content or introducing consistencies across the site. SEO is an important part of any business, so having SEO-optimization efforts built into your strategy is essential. CMS also you to create custom page titles and metadata, and adjustable URLS. They also come with great plugins that can help you improve your SEO capabilities. 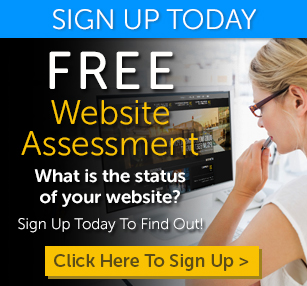 Is the CMS Within Your Budget? First things first, it’s important to know how much you’re able to spend on a CMS. Some options are free, and other ones aren’t. Look at the overall price, and don’t forget to consider additional costs such as licensing fees, or upcharges for adding plugins. Is the CMS Easy to Use? Ease of use should be one of your determining factors for picking a CMS. Especially if you have no technical knowledge of things like coding. That’s why you should look for a user-friendly option that lets you quickly make content updates without having to turn to tutorials or troubleshooting. As mentioned above, SEO capabilities are a great benefit of many CMS options. And the last thing you want to do is purchase a CMS that tanks your SEO rankings. So, look at how the system goes about creating new URLs, and if it comes with any integrated SEO tools. WordPress is the most-used open source CMS in the world with close to 18 million users. It comes with many free design templates, as well as publishing and management tools for mobile solutions. There is a basic package that’s free, but you can also easily upgrade to a premium package. The biggest drawbacks of WordPress is that most CMS functions require additional extensions and that high traffic can quickly impact performance capabilities and site. 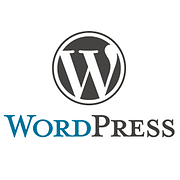 Website security can also be a considerable issue when it comes to WordPress. Joomla is the second biggest CMS option behind WordPress. It offers more comprehensive CMS functionalities without the need for extensions. It is a little bit harder to use than WordPress though. 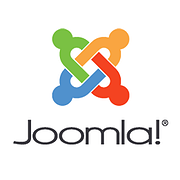 The biggest pros of Joomla is that it has simple installation and configuration effort. The biggest drawback is that advanced extensions can be expensive, and often require manual implementation. 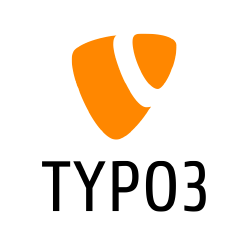 If you have more advanced technical training, Typo3 may be a great option for you. This open-source program comes with a high variety of CMS functions and is very flexible. Taking advantage of the program’s implementation and configuration comes with a pretty steep learning curve, so training non-experts can be difficult. 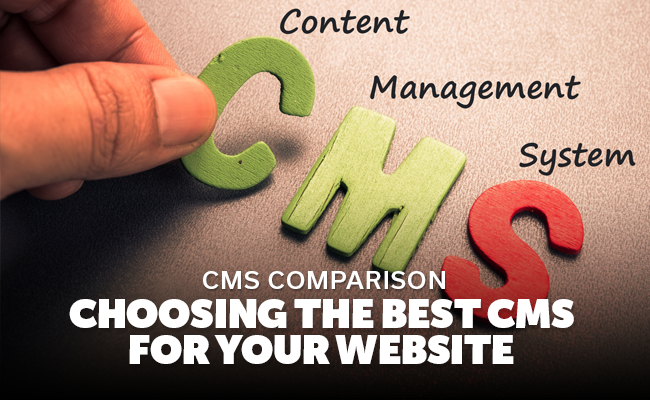 When it comes to CMS comparison, the options can feel endless. We only covered 3 options in this article, and there are plenty more out there. By studying up on what CMS is, and identifying what you need, you can find the best option for your business. Did you find the information in this article helpful? Need more tips, tricks, and insights? Check out our web tips blog for more information!